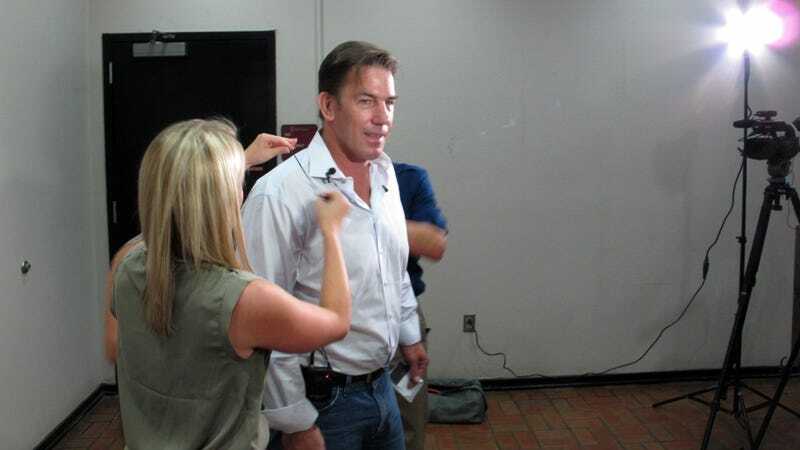 Thomas Ravenel, the erstwhile South Carolina state treasurer and cast member of Bravo’s Southern Charm, will not return for the show’s upcoming season, following his arrest on Tuesday for assault and battery. People reports that Bravo made the decision based on allegations against Ravenel earlier this year. A woman in Charleston alleged that Ravenel raped her in 2015 at his home in Charleston. He was also accused of assaulting a woman named Debbie Holloway Perkins in 2015, allegedly while the two were on their first Tinder date. Ravenel settled with Perkins in 2016 for $200,000. During his time on the show, Ravenel impregnated a then-21 year old Kathryn Calhoun Dennis (a descendant of slavery enthusiast John C. Calhoun) and played an awful lot of polo. He was a repugnant figure whose smarmy, used-car salesman affect will not be missed.